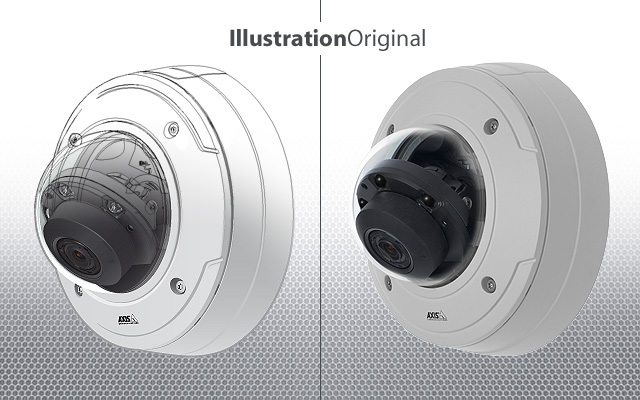 Illustrations entirely made as vector drawings, based on photographs of the products. 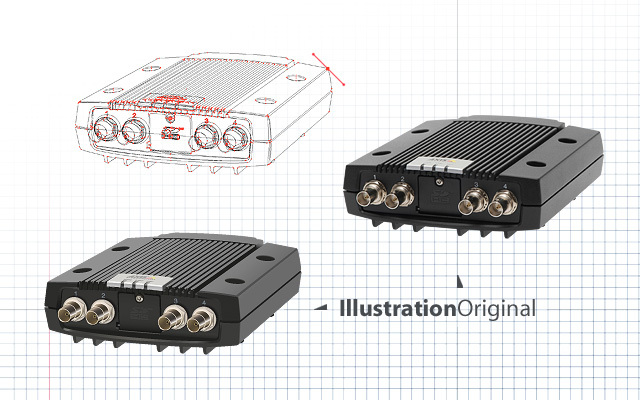 Grouped together in a library, these illustrations are meant to create schematics for a small or a large scale use. 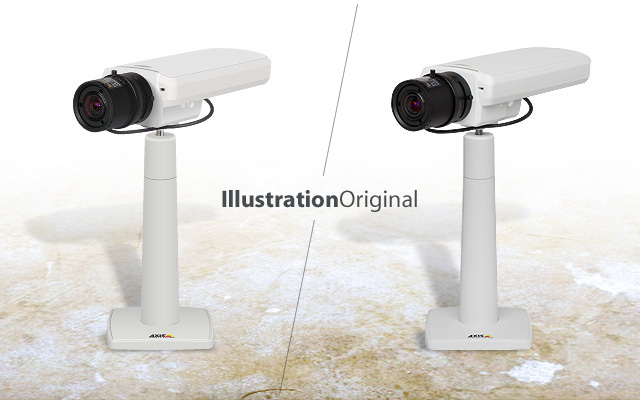 The use of vector drawings allows rescaling at will with no quality loss.